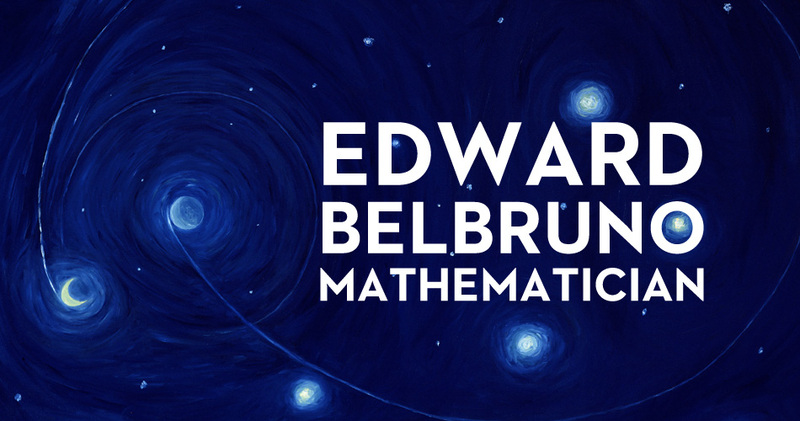 Ed Belbruno is an artist and mathematician. Documentary film maker, Jacob Okada, is currently making a documetary about his life and work. Follow the progress of the movie on Facebook: Painting the Way to the Moon. © 2019 Third Eye Industries. All rights reserved.